Call Now For Updated 2016 Passat Specials. 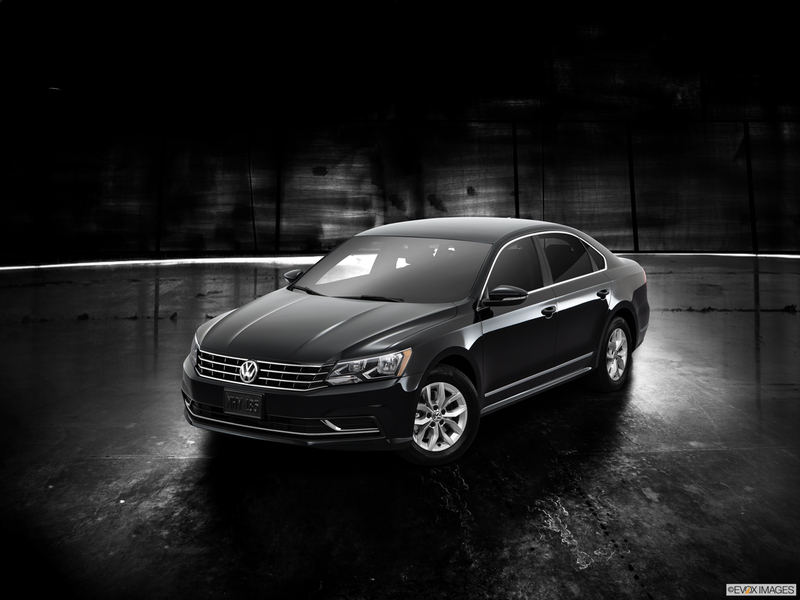 Request Your 2016 Passat Quote! If you are looking for a new ride that offers as much thrills and luxury as it does value then take a peek at the 2016 Volkswagen Passat. The Volkswagen Passat comes standard with an 1.8L turbo charged engine that delivers impressive performance on the road. The car also gives you excellent gas mileage, with an EPA-Estimated 38 MPG on the highway. If you want even more power, step on up to the V6 FSI for true invigoration from a more powerful engine producing 280 horsepower on premium fuel. With Adaptive Cruise Control, Collision warning, and emergency braking assistance, you'll be completely in control. VW Car-Net(r) gives you added protection and assistance with driving directions and help when your request it. 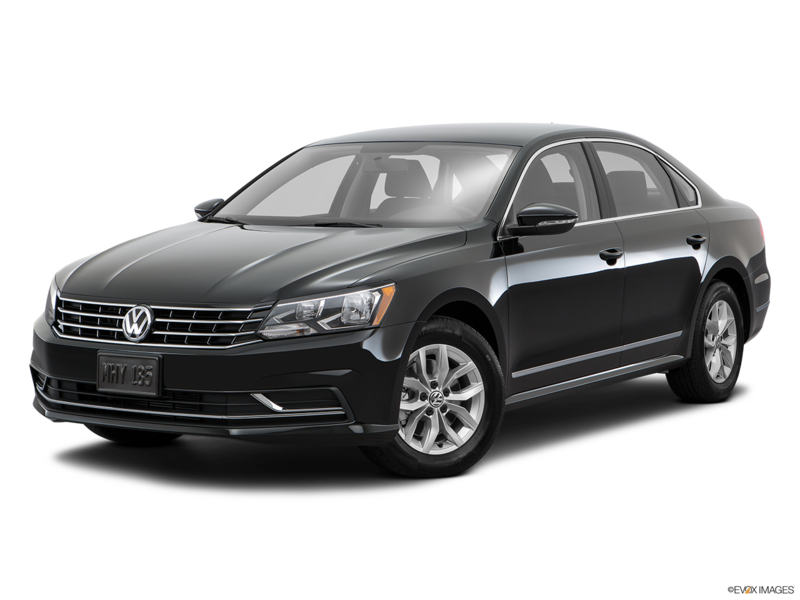 So if you are shopping for a 2016 Volkswagen Passat in Nashville, come down to Hallmark Volkswagen at Cool Springs in Franklin and test drive one today. The 2016 Volkswagen Passat interior offers more comfort and luxury with the Climatronic® dual-zone control. 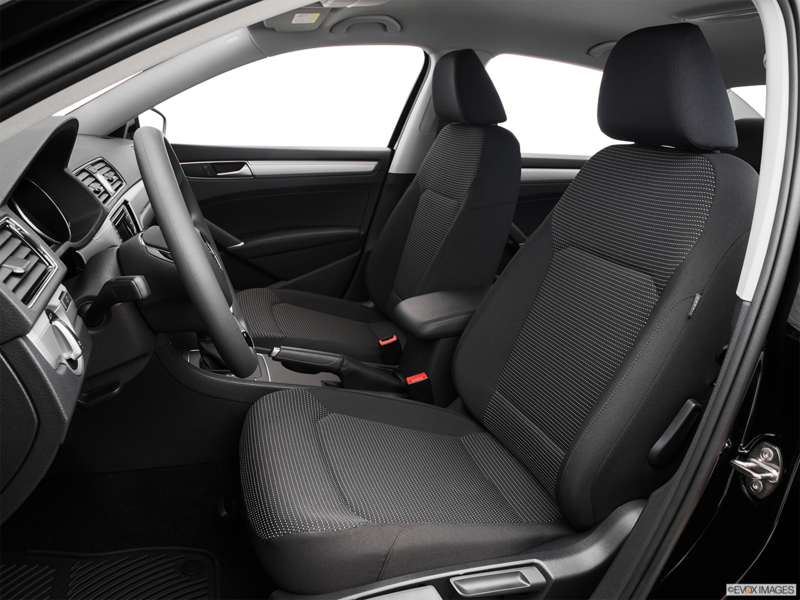 Heated front and rear seats will keep you warm and toasty after a day on the slopes. 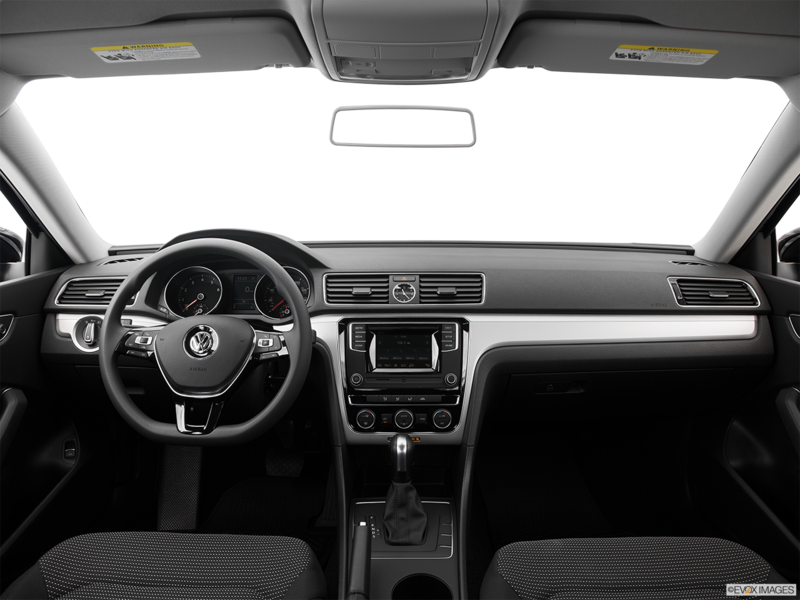 Volkswagen Car-Net® App-Connect lets you access compatible cellphone apps on the display. You and everyone else will enjoy the sporty, sharp exterior lines and front grille all designed to elevate the appearance of the 2016 Volkswagen Passat. Innovative features like power mirrors give the driver more active control, while integrated turn signals and available LED turn signals provide more safety for your and your family.